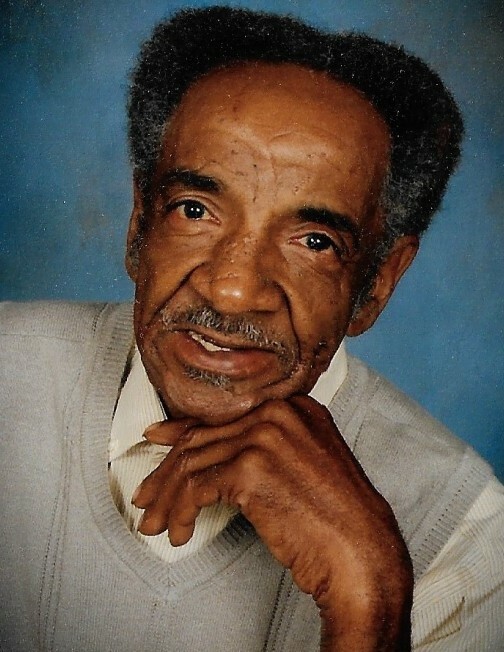 James Aaron Clemons, 77, of Raleigh departed tthis life Saturday, January 26, 2019. Visitation:11:30 AM - 12:00 PM preceding the service. Survivors: Wife, Frances Clemons of the home; Son, Timothy Clemons of NC; Sisters, Marcina Newkirk (James) of Raleigh, Teresa Barham (Samuel) of Durham; Sisters-in-Law, Ruthie Clemons of Raleigh, NC and Bobbie Jean Clemons of Garner, NC; 5 grandchildren; a host of of nieces, nephews, friends and his beloved pet, GiGi.